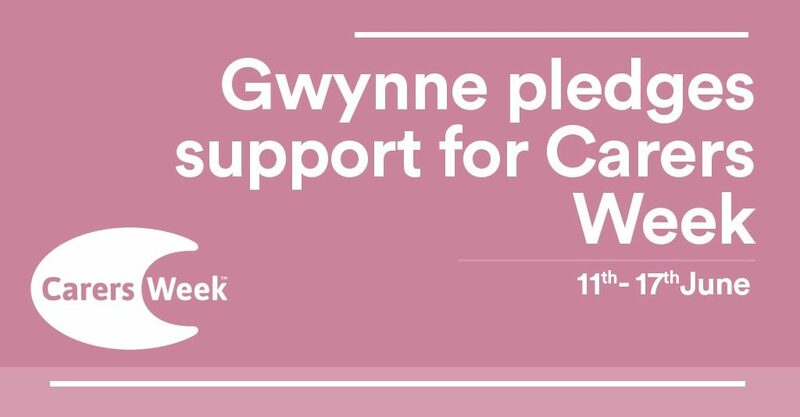 Denton and Reddish MP, Andrew Gwynne, has pledged his support for carers everywhere as the nation celebrates carers week – an annual campaign to raise awareness of caring, highlight the challenges carers face and recognising the contribution they make to families and communities throughout the UK. Around 7 million people in the UK are carers, looking after a parent, partner, child or friend. A carer is someone who provides unpaid care and support to a family member or friend who has a disability, illness, mental health problem or who needs extra help as they grow older. More broadly the campaign is brought to life by thousands of individuals and organisations who come together to organise activities and events throughout the UK, drawing attention to just how important caring is. For many people caring is brief, maybe helping someone who has come out of hospital to get back on their feet – a few intense months that turn your life upside down and then it’s over. For others it may be a regular obligation of a few hours a week helping out. For those with disabled children it can be a lifelong commitment. Some people are caring round the clock, 24 hours a day. Caring for a loved one or family member is something that will touch many of us with three in five people being carers at some point in their lives in the UK. The economic value of these carers cannot be understated with the overall economic contribution made by carers in the UK totalling £132bn a year. “The contribution made by millions of carers across the UK, both young and old, is undeniable with millions of hours put in to taking care of our nearest and dearest.